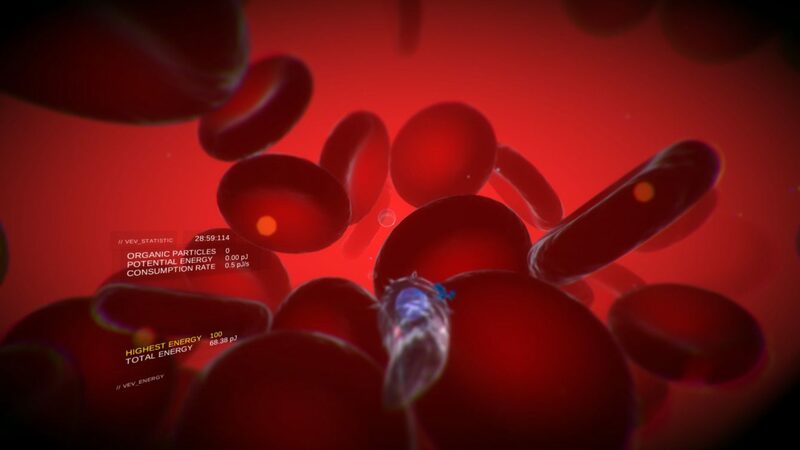 Truant Pixel’s VEV: Viva Ex Vivo for PlayStation 4 (with planned PlayStation VR support) still doesn’t have a set release date, however the game’s trophies have already been listed on data-gathering site Exophase. The game sports one gold, four silver, and seven bronze trophies. 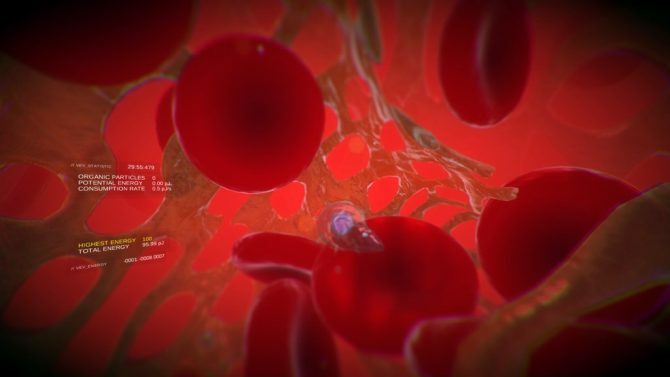 The title, dubbed a microscopic survival arcade game, is planned to release Summer 2016 with VR support later on PlayStation VR. However, judging from previous titles, the listing on Exophase may suggest that the release is imminent. “Food For Thought” — Achieved a score of 1,500 pJ on the cerebrospinal fluid sample. “It’s Got Electrolytes!” — Achieved a score of 1,500 pJ on the fresh water sample. “Brainstorming” — Survived 30 minutes in the CSF sample. “Can It Wait For A Bit?” — Accumulated 100 adherent particles in the calibration matrix. “You’re Winner!” — Unlock all bonus stages. “Dirt Under Your Fingernails” — Survived 30 minutes in the soil sample. “Water Bear Necessities” — Feed 4 rods to the tardigrade in the fresh water sample.